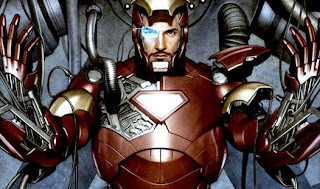 With Iron Man 3 coming out in May we thought it would be the perfect time to tell you why this is an essential part of the Iron Man mythos especially considering that it may be part of the film. 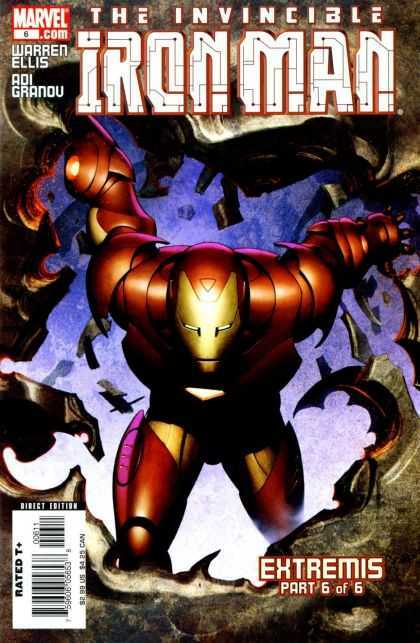 This is the first Iron Man story I ever read. After reading this I was hooked for life. 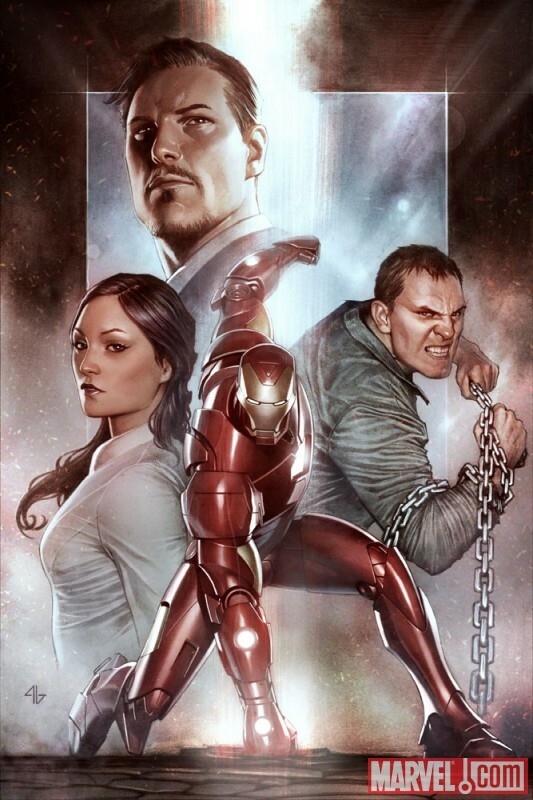 This does a superb job establishing who and what Tony Stark is all about. Visually this is one of the most stunning stories I have ever seen. Extremis is about improving oneself but for the right reasons as Tony is always trying to do. This time it's about becoming an iron man not just a man in a suit. I'll tell you more about what that means as that's a little cryptic. An old friend and colleague of Tony's, Maya Hanson, has created a biological weapon that has the potential to change a person into a living weapon. This "weapon" gets into the wrong hands so Iron Man is forced to get involved. Lets just say things don't fare well for him. This is the pivotal point in which he has to make the decision to incorporate Maya Hanson's weapon with his armor. On the brink of death he's forced to risk his life for the betterment of him and his armor to create Extremis. An armor that is biologically fused into Tony's body, able to summon his armor at anytime from anywhere. New and improved he faces off against this extremist. Now evenly matched with his foe, the man made into a biological weapon forces Stark to do what he never wanted to, the last resort. It's easy to lose sight of the fact that Tony is just a man in a suit, that he's not a machine without a conscience, feelings, and emotions. This book makes these things very real all the while doing it with some of the most gorgeous art you will ever see. The art and writing is deeper than none other when it comes to Iron Man. 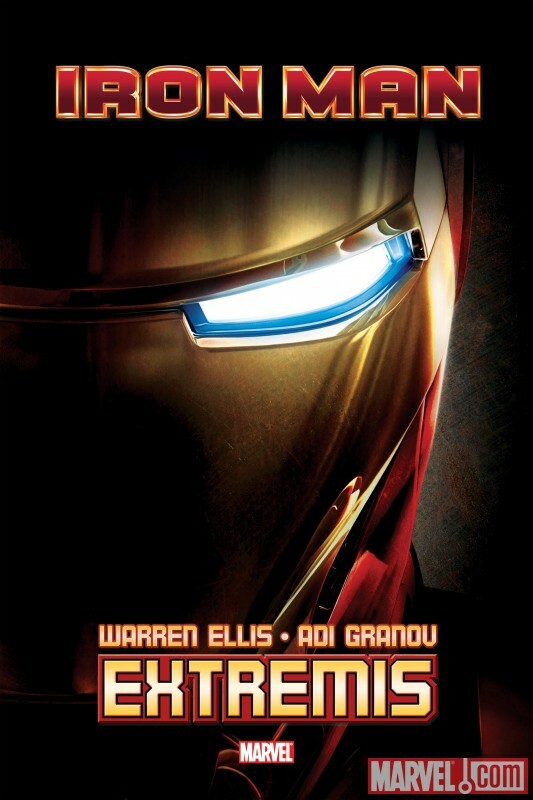 Extremis is still one of the most memorable Iron Man stories I have ever read. I originally saw it as a motion comic. The motion comic is the same story as the comic. The art looked good as a comic. The artist for the story is Adi Granov. Most nerds have seen his art somewhere before. He does a lot of the Marvel characters in Marvel vs. Capcom. He also helped design the Iron Man suit in the movies. 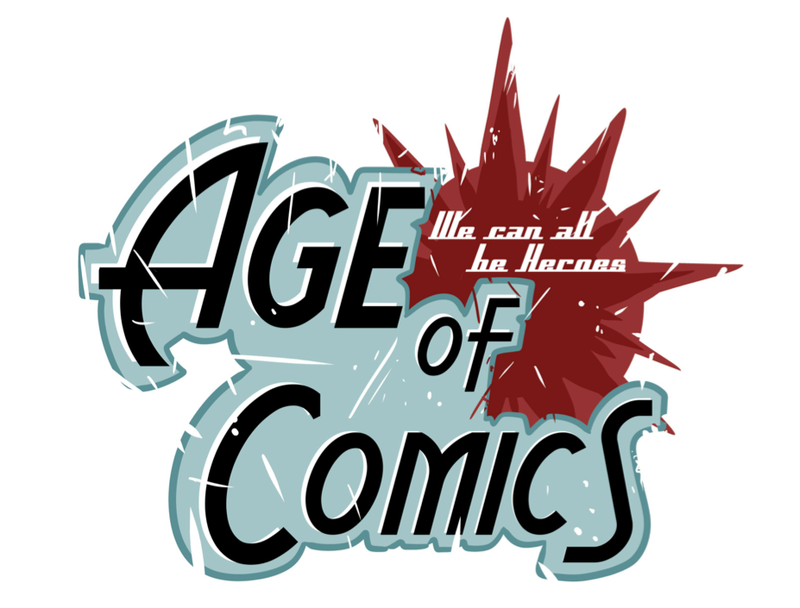 Warren Ellis is the writer of the story. Thestory and art goes very well. I love how this story is about Tony Stark and how he sees himself in the mirror. It is very interesting how he does not need the suit anymore. He has finally removed the scrap metals from his heart. He was trapped in the suit, but now he uses the suit to be free. During this story you see how the Iron Man suit has gotten very big. Now Stark has to use crates to transport the suit. He uses bringing his cars as a cover up. Stark is also trying to stay away from military weapons.